$213.8 million was spent on imported fireworks. 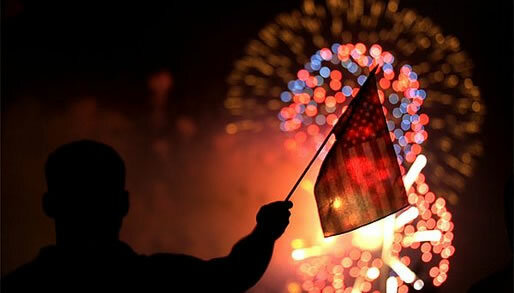 The United States made $10 million exporting fireworks. $40 million was spent on imported American flags. $781,222 was the dollar amount of U.S. flags exported in 2013. The Dominican Republic was the top purchaser spending $160,000 on U.S. flags. Got an interesting Fast Fact for a business audience? Please send and share it with our 1,653 subscribers. Click here to subscribe to Read|Delete and receive fast facts delivered weekly. Thank you.